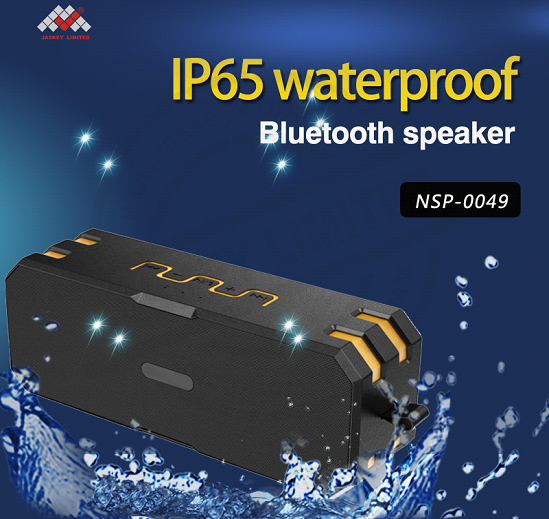 Now the market there are a lot of waterproof products, such as: waterproof speaker, waterproof phones, waterproof cameras and so on. Recently, there are consumers to reflect their own purchase of a waterproof function of the iPhone 7 due to water damage. Although the warranty period, but Apple's official sale but refused to free maintenance. And let consumers feel that the accident is that since the water but not to the water supply maintenance, why not tell the consumer in vain? The original iPhone 7 water does not warranty statement, only in the official website with a small string of words show that this waterproof selling with its high-profile advertising contrast contrast. Consumers believe that Apple does not have to inform consumers of the rights and interests of the suspect. Further investigation found that mobile phone waterproof function does not guarantee this unspoken rules was actually "universal phenomenon." Apple 's official website in a prominent position, through the text, pictures, video and other forms of hype iPhone 7 waterproof function, but at the bottom of the page with a small light - colored note: "due to damage caused by liquid damage is not within the warranty. It is so that the eye of the consumer's attention to the function of the mark is very conspicuous, but need to pay attention to the key details marked not easy to detect, the iPhone 7 waterproof performance can not fully understand, may cause the phone water damage and can not be used. Apple official sales staff also admitted that due to mobile phone water damage caused by the problem, whether or not interested, whether short-term splashing or long-term flooding, are not covered within the warranty. The only solution is to spend another 2388 yuan, re-replace a new iPhone 7, but the new machine warranty period to the original machine warranty length shall prevail. It is noteworthy that, in the Samsung official website also found that its latest mobile phone Galaxy S8 and Galaxy S8 + also have a waterproof performance, waterproof rating IPX7. But Samsung at the same time clear, "please strictly in accordance with the product manual on the use of dust and water use, or the resulting damage caused by the user at their own responsibility." 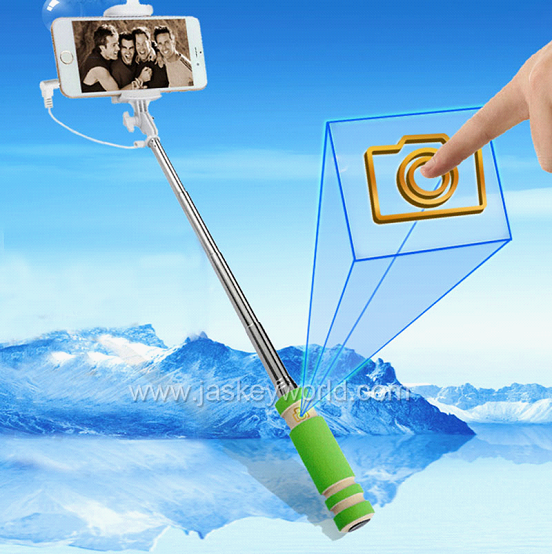 Mobile phone waterproof function does not guarantee that the mobile phone industry is the "hidden rules." In an interview, a number of mobile phone manufacturers sales staff will not be easy to mobile phone waterproof features of the maintenance content, but in the event of a similar dispute Will be exposed. On the one hand, the sales staff will exaggerate the phone's waterproof function of the phone, the contents of the maintenance of security aside; the other hand, when the consumer asked the maintenance situation, the sales staff is categorically denied water warranty, No such provisions, to lift the responsibility for maintenance. Why is there such a phenomenon, or how these phones in the end waterproof? In a report by CNET in the United States, iFixit's dismantling engineer, Scott Harvard, says the phone has a lot of slots, interfaces, buttons, and microphone connectors that leave small gaps and water into the phone. When the pressure to a certain extent, the water will get into the electronic equipment. When dismantling the waterproof phone, you will find that the manufacturer is smart and they choose a relatively simple technique: waterproof with an adhesive.